The talk around town is that Google is in the process of acquiring Lytro, maker of light field cameras. Neither company has officially confirmed the deal, but the rumored price is $40 million or even as low as $25 million – a precipitous fall from the once $360 million valuation. The employee headcount might take a hit too, though presumably all 59 light field patents will go over to Google. Perhaps it’s not a coincidence that Google launched a Welcome to Light Fields app just days ago, which shows what can be done in VR. Light field cameras capture much more than regular 2D cameras, allowing the user to look around while rendering realistic depth and perspective. Google has a vested interest in VR, but there’s more to that. Dual Pixel autofocus tech was used for portrait mode in the Pixel 2 and Dual Pixel is similar to light field cameras. For each pixel, it captures light incoming from two slightly different angles. 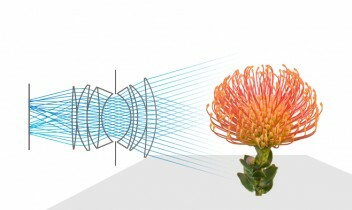 Lytro cameras capture light from many more angles. 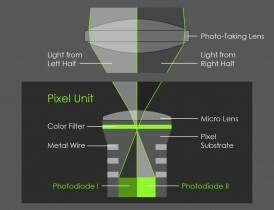 What could those Lytro patents do for the next Pixels? This is a tech site. Not a jaunt into the isolated island of Summerisle. There will be no burning. Only good, analytical reviews and tech news. Back to your caves.